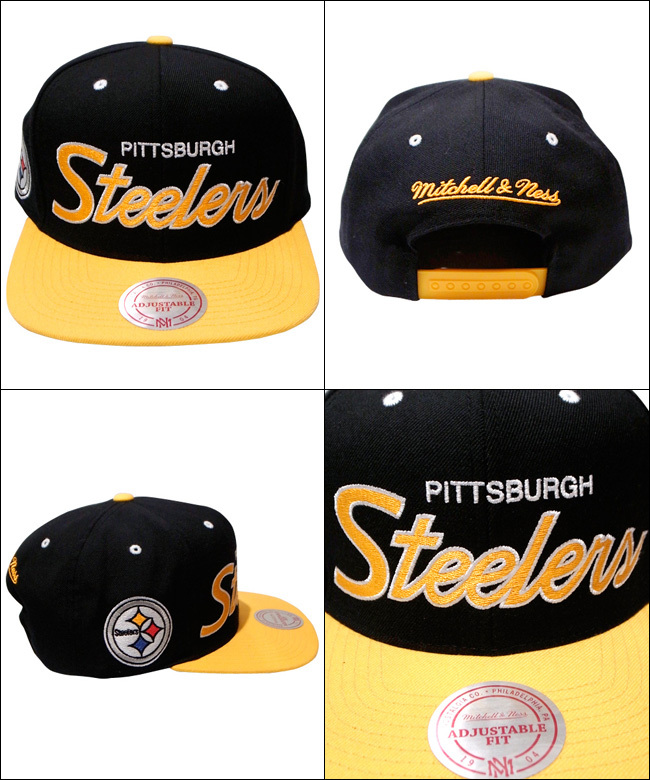 Mitchell & Ness – Spring 2012 Collection Online Shop Start !!!! 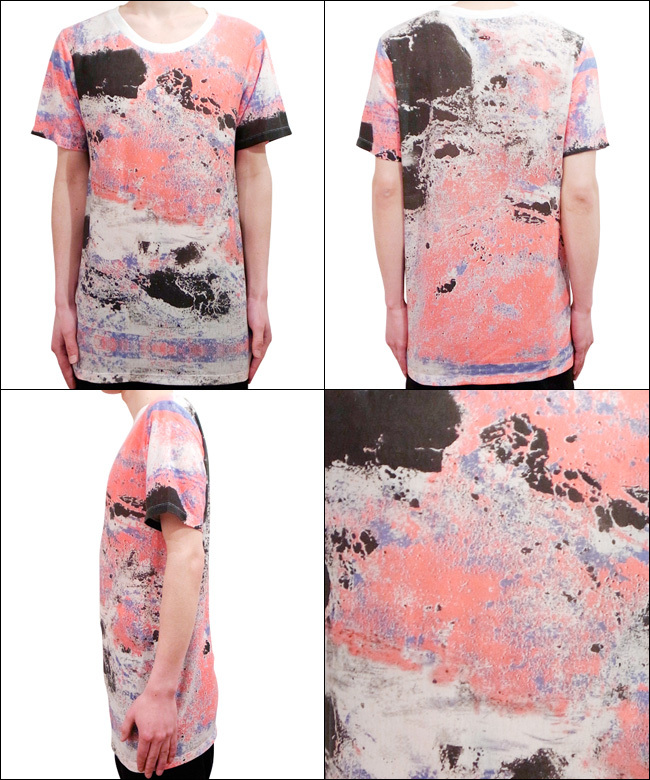 Markin Jan Ma – Spring&Summer Online Shop Start !!!! 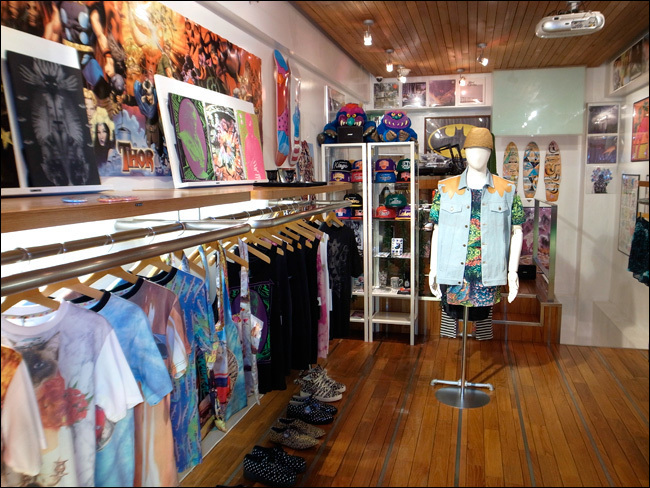 Horace – Spring & Summer 2012 Collection Start !!!! Black Scale × A$AP Rocky (BLACK A$AP) – Capsule Collection 2012 Start !!!! Adidas O by O Jeremy Scott – 『American Pop Culture & Urban Jungle』2nd Collection Start !!!! 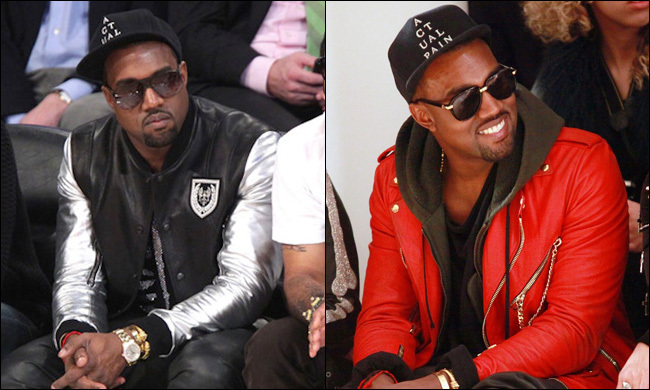 ANTITHESIS. – 『 #DIGITALWEEDMUSICL1FE 』Collection Pre-Order Start !!!! 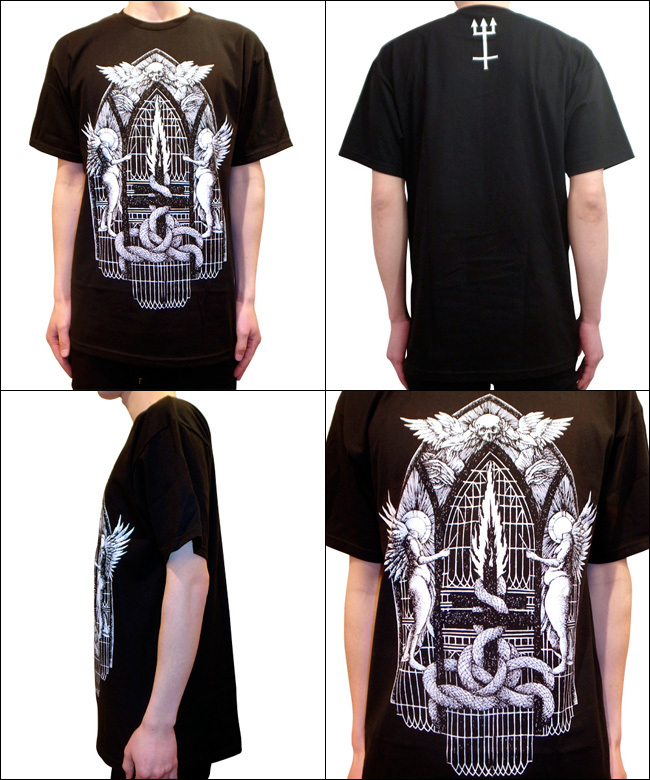 Actual Pain 『Sympathy For The Devil 』 Web Shopping Start !!!! 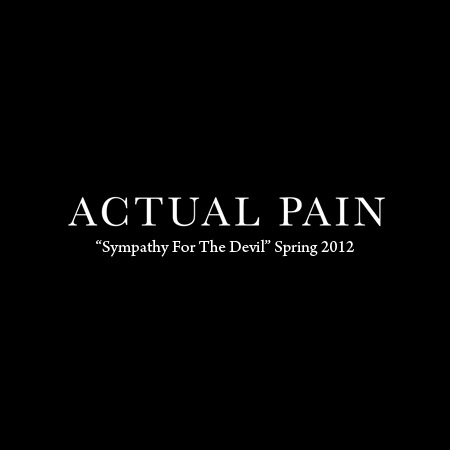 Actual Pain 『Sympathy For The Devil 』 Spring 2012 Collction Start !!!! 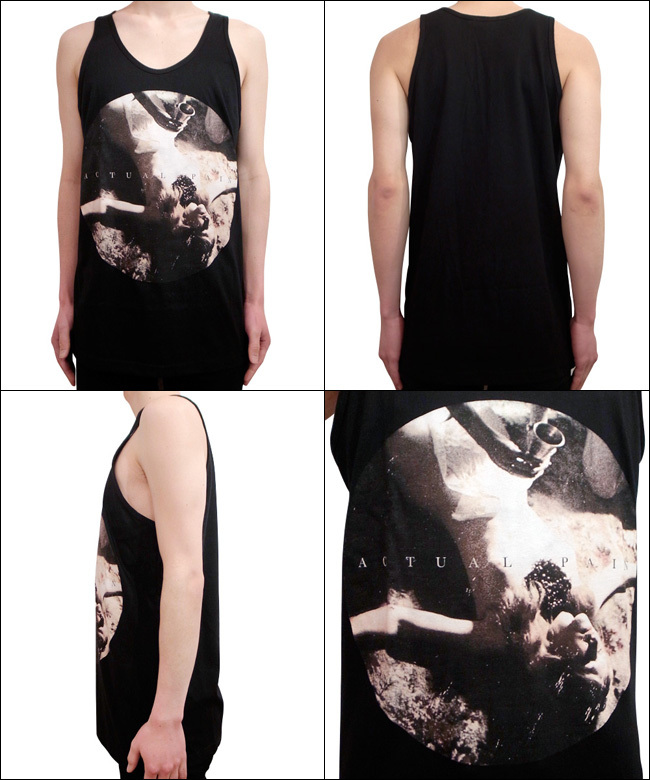 Blood is The New Black – Spring Collection Web Shopping Start !!!! 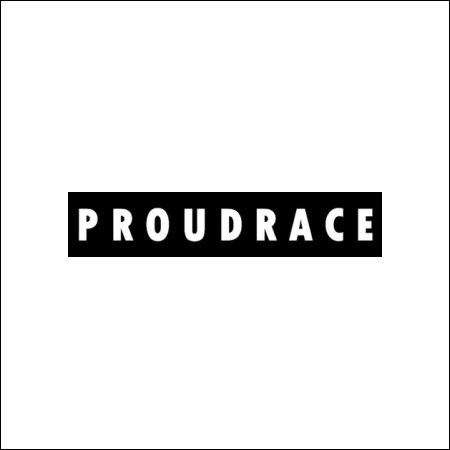 Proudrace『 Gang of 』Collection 2012 in Radd Lounge !!!! 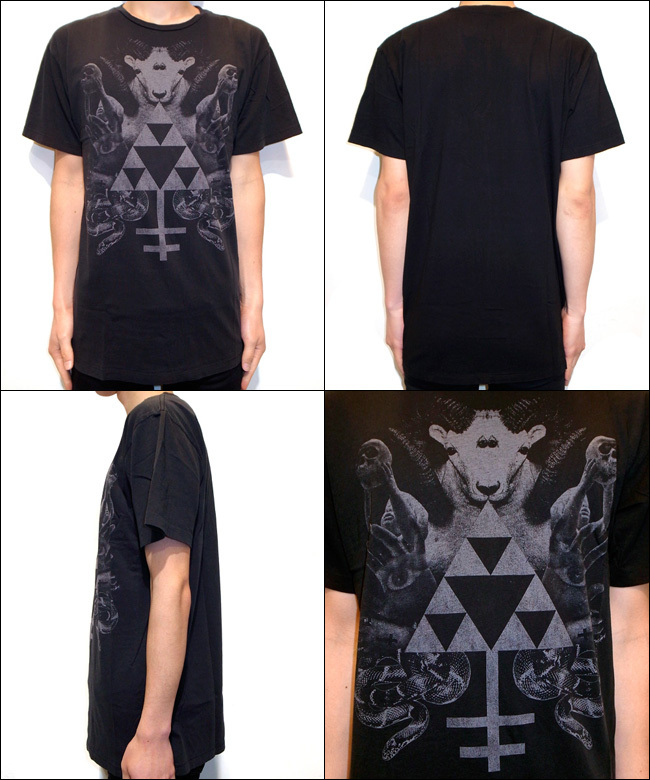 CVLT Nation – 『 THREE 』 Collection 2012 Web Shopping Start!!!! OKAY! – CARS, CAT&MONEY Collection Web Shopping Start !!!! 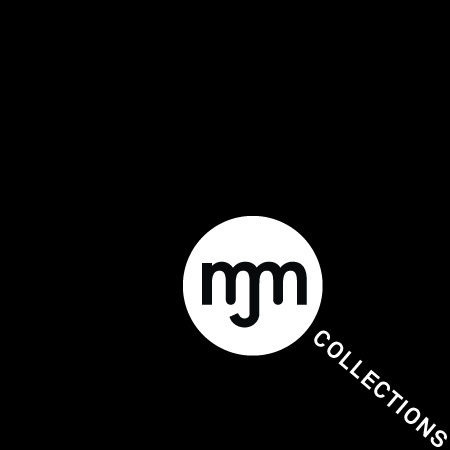 Markin Jan Ma – Spring&Summer Collection 2012 Start !!! !